Creative Sandbox Playday is a half-day to come together with other creatives and get stuff done on your own creative project. The next Creative Sandbox Playdays are hosted at Congregation Etz Chayim in Palo Alto, California, and are official Etz Chayim events that are open to the public. ALL ARE WELCOME! Come join us! Pre-registration is required. $25 for non-Etz Chayim members;$7 for Etz Chayim members (with special code from the Etz eNewsletter) and for Creative Sandbox Community members (with special code from this page in our member network). 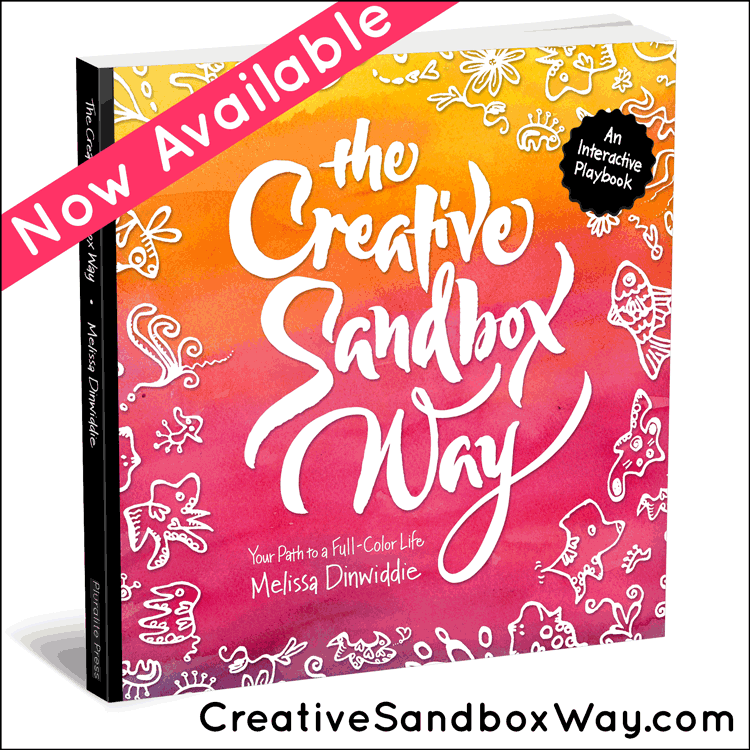 As a professional creativity instigator, author of The Creative Sandbox Way™, and host of the Creative Sandbox Way podcast, I hear from people all the time that the biggest obstacles they face are, first, carving out the time to get to their creative work, and second, getting past the “I’m not good enough” gremlins that inevitably pop up. Creating in isolation is so hard, so let’s do it together! I’ve been hosting 5-day Creative Sandbox Retreats for five years now. 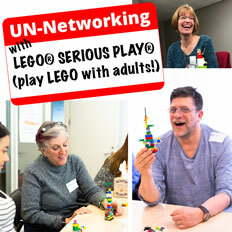 The smiling faces you see in the photos here are all happy Creative Sandbox Retreatants. 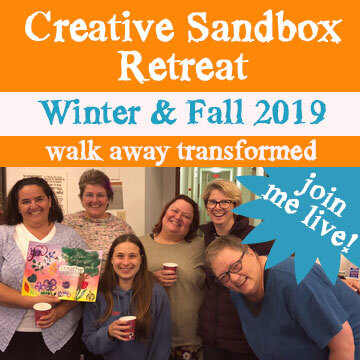 Creative Sandbox Playday is the “day camp” version of Creative Sandbox Retreat! It’s a half-day co-working retreat to work on your own creative project, where the time is already carved out, you’ll have a dedicated work space at a table to work on whatever you want, and you’ve got the energy of a whole bunch of other creatives all working together in companionable silence to charge you up. 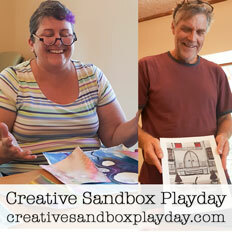 Who Is Creative Sandbox Playday For? Who Is Creative Sandbox Playday NOT For? Your fees go to cover the cost of the venue, yummy snacks, and a stash of art supplies for anyone who’s at a loss for what to do. Our official start time is 10:00am, but if you’re willing to help me with some light set-up, you may arrive as early as 9:30am. I recommend arriving no later than 9:45am to set up your work station. We’ll be sharing large, folding tables, so you’ll have half of an 8-foot table to spread out on. Our work time is designated as “silent/no-talking” time, so that people who need to concentrate when they work don’t have to worry about being pulled away by tempting distractions. But you are more than welcome to bring headphones and an iPod or other music player! You’ll get the most from the experience if you do, but you’re an adult. How you use your time is up to you. I don’t know anyone who’s going. Will I feel super-awkward?